This four-day workshop is open to persons who have successfully completed the Basic Supervised Practice Meeting. 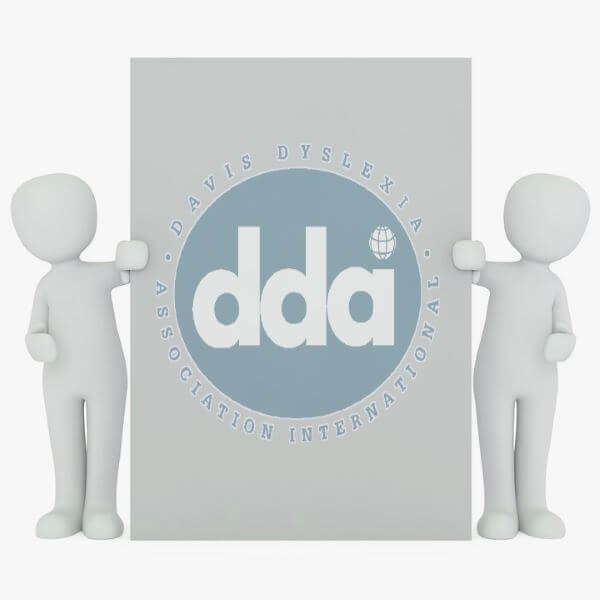 It provides specialized training in advanced Davis procedures for addressing the symptoms of Attention Deficit Disorder, dyscalculia and dysgraphia. 3 quarter units undergraduate/graduate or CEU available.